As librarians we love telling stories. It’s story time at the elementary level, and we delight in entrancing students with tales new and old. In the upper grades, we work hard connecting students to just the right book, knowing that is how we build lifelong readers. 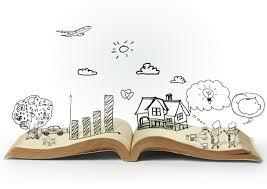 We believe in the power of story… the power of fiction…. the power of a lie? Because there’s another type of story – the ones we tell ourselves. The ones about why we do or don’t do certain things, and like the ones we bring to students, these have power. 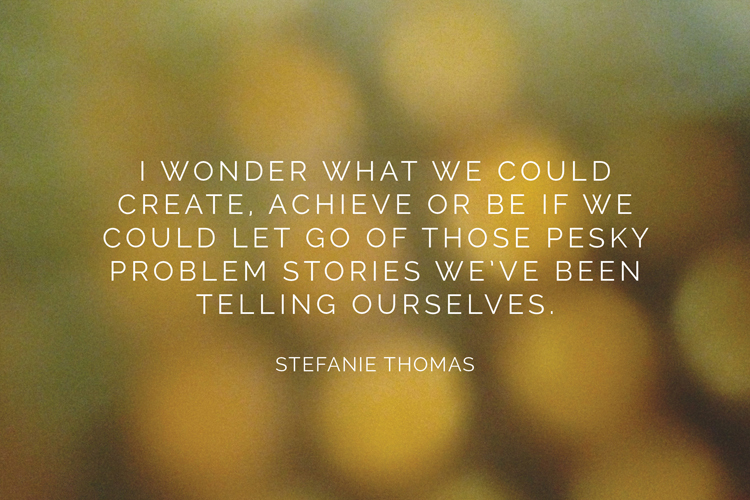 When our stories are positive, it helps us do great things, but most often we cling to our negative stories. I am most concerned with the stories you have about being a leader. I have spoken with many librarians who recognize the value of being a leader but know they can’t be one. And they all have a story. Are any of these yours? I don’t have the time. I have a full schedule. I work in two (or more) schools. I barely have time to breathe on the job. I go home to more work. It’s hard enough for me to complete all my responsibilities. When would I find time to be a leader? Leaders are born, not made, and I wasn’t born to be a leader. I can tell you countless stories of how I have never been a leader. I was last picked for teams. I was always the nerdy girl (or guy). Whenever I did run for an office, I didn’t get elected. I can’t talk in front of a large group. Teaching a class of students is not the same as speaking before my colleagues or parent groups. I am really an introvert. If I have to get up before a group, my palms sweat and my voice gets shaky. I don’t sound like a leader, I sound nervous and scared. Even fairy tales have elements of truth. It’s why we can relate to them, and each of the stories I’ve mentioned above has an element of truth, but like those tales, there is quite a bit of fiction within them. But let’s look more closely and see if it’s all true. No time: Most of you are very busy, but the fact is in our world no one can find time. You have to make time. Which means look at what you are doing and determine priorities. Yes, you must get your lessons taught but there is much you do within your school day that does not have as a high a priority. Getting every book into the catalog as soon as possible. Checking everything in before the end of the day. You have others depending on your job. Yes, they are important, but making your presence known in the building, leading the way with tech integration, and sending visual quarterly reports to your administrator featuring what students are learning in the library are more important in assuring your program and you are valued. Pick on and add it to your “to-do” list. Born Leaders: Sure, some people seem to be natural leaders from childhood, but as Shakespeare said, “Some are born great, some achieve greatness, and some have greatness thrust upon them.” The bottom line is, the need to be a leader has been thrust upon you. You can do it. You have achieved so much in your life by this time, you are more than capable of going those extra steps and taking the risk of stepping out as a leader. Look for a mentor in the field, someone who you see as a leader and ask for advice and help. Public Speaking: It’s true that in countless surveys people put the fear of public speaking higher than death, but who said leaders must speak in front of large groups? That’s only one aspect of leadership and not everyone needs to do it. Quiet leadership can be equally and sometimes more effective. Be the person who teachers can count on to show them how to use a new tech tool. Help your principal carry out a new administrative directive. When rubrics first erupted on the educational scene, I had a few teachers come to me quietly to ask for help. I had not made one for myself as yet, but they were confident I could help them—and I did. I also worked with the administration when the decision was made to move to block scheduling, getting material for teachers and giving them advice based on my research. That, too, is leadership. 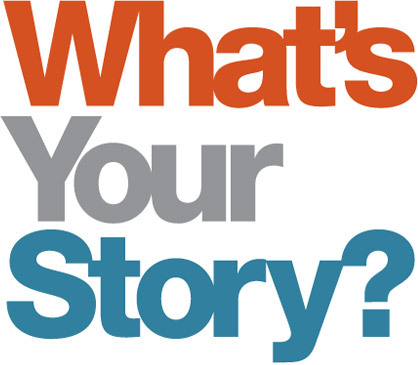 What stories are you telling yourself that keep you from being the leader your student need you to be? Next Article ON LIBRARIES: Are You Getting Full Value from Your Library Associations?